As we learn about the lives and loves of our four high school girls, they serenade us with classic ’50s hits including "Lollipop", "Dream Lover", "Stupid Cupid", and "Lipstick on Your Collar." 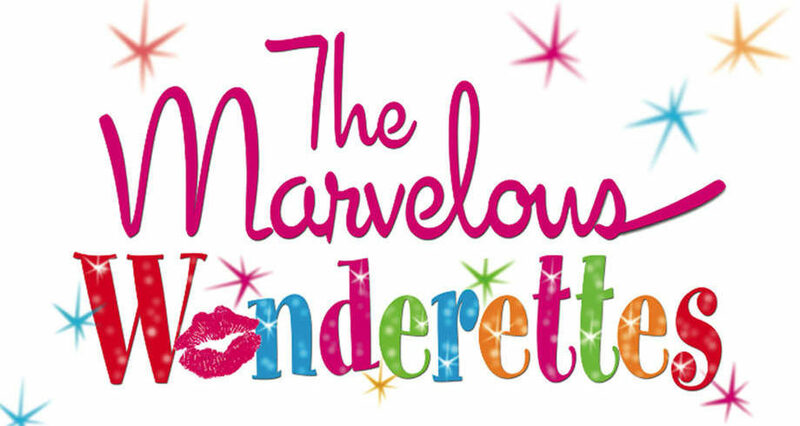 In act two, the Wonderettes reunite to take the stage and perform at their ten-year reunion. We learn about the highs and lows the girls have experienced in the past decade and find that no matter what life throws their way, they will conquer it together – featuring over 30 classic ’50s and ’60s hits. Fresh carved turkey, mashed potatoes, dressing, gravy, vegetable casserole, rolls, desserts, tea & coffee are all included for your lunch.